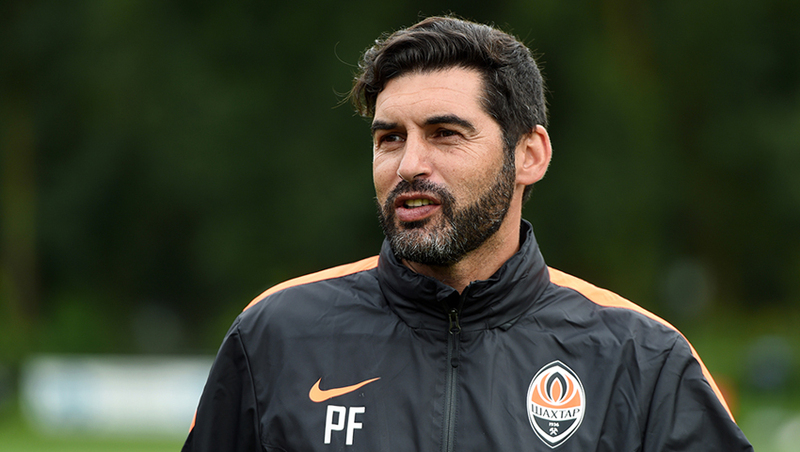 Perhaps it was the first time when Paulo Fonseca has squeezed the session into 60 minutes. The team practised positioning on the pitch. The players had to retain spaces and try not to make any gaps between the lines. After the evening session, Bernard, Nem and Marlos arranged a free kick competition. The top scorer was Shakhtar’s number 10. - Now we focus on the way the team play defensively, - says Shakhtar defender Mykola Matviienko. - Besides, Paulo Fonseca teaches us to get correctly positioned on the field, depending on where the ball is. In this formation, it’s easier to play for the defenders, because everyone is close to them. Of course, we are not in the best shape yet, but we are confidently moving towards it. I can say the same thing about myself. Slowly, with every passing session, I am rediscovering my top form. Tomorrow, we are facing another test match. We are preparing for it just as we did for the previous ones. This game is more to check the team’s preparedness. Although winning is also crucial. Shakhtar have a training session scheduled for tomorrow morning. After lunch, the team will go to Garderen in the Netherlands, where they will meet Belgium’s title holders Brugge.